Today I’m not going to talk about women. Today I’m going to talk about men. Men often tell the qualities that they want to see in their ‘Ideal Woman’. For instance, she should be a career woman whose hobby is cooking and who will treat his parents as hers even if they don’t treat her as their daughter. Such is the expectation level of men from women. In this situation, an author whom I respect immensely for giving equal status to women in real sense of term is Chetan Bhagat( Born 22 April,1974). I have read all of Chetan’s books and what touched me the most was his deep understanding of women’s feelings. All women expect love, care and support from their husbands. And more than all of this, they expect their husbands to understand and respect their feelings. But this happens rarely. 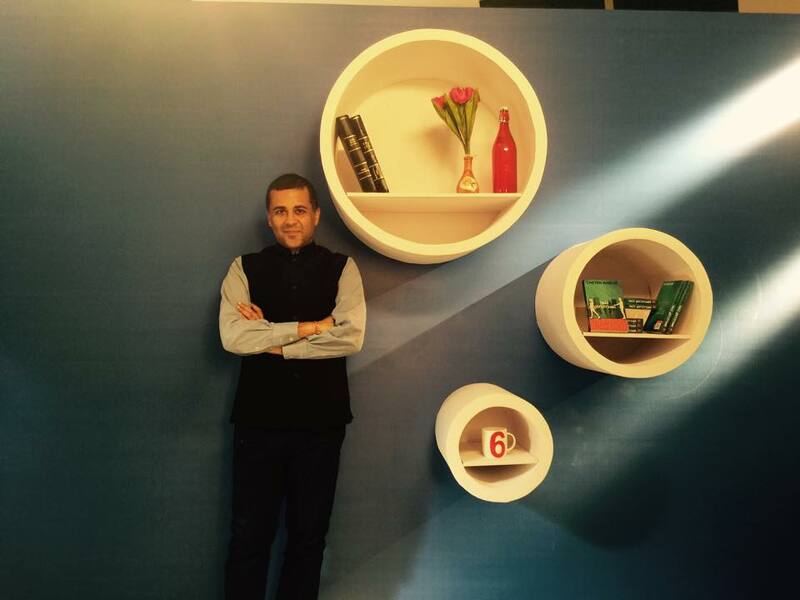 So, here are a few things I wish all men learn from Mr. Chetan Bhagat. Accept a Woman as She is! In Indian society, first term for marrying a girl is often she should be a virgin even if the guy is a big flirt. She should have great culinary skills along with being a career woman. Girlfriends are different from wives. Girlfriends are for fun and wives to spend life with. Chetan has always shown his heroines to be independent & smart girls who boldly propose, kiss and even take initiative in making love with their partner. He has shown them as human as men are. They are sweet, innocent, caring but also very bold. Even for his wife, he has shown the same boldness. He has always supported to accept women with all their virtues and vices. I wish all men could learn this from him. Support a Woman as She supports a Man! If a girl cooks food for her office going husband,cleans his laundry or takes care of kids it’s considered something very normal; a part of her duty. But if a man does all these things, he is considered a God, literally. Everyone says a woman is truly blessed to have got such a loving and caring husband. So, in a way, a woman’s sacrifices are her duties and a man’s(which happens rarely ever) are glorified to extreme. Chetan sir is the one who attracted everyone’s attention towards this inequality first. He clearly states that a man is as responsible towards household duties as a woman. He himself is a house husband while his wife is working and he takes pride in it. Understand Your Wife even if You Worship Your Mom! Every boy (particularly in India) epitomises his mom as an Ideal woman and wishes his wife to be carbon copy of her. He feels indebted to his mom for everything he is. Even if she does something he doesn’t like, he doesn’t tell it to her ’cause it will break her heart. He thinks my mom is a loving and kind woman who loves everyone in the world. She loves me and in the same way she loves my wife as well. She is the best mother-in-law a woman can get! Yes, it’s the perception of each and every guy in India of his mom! Is it true? 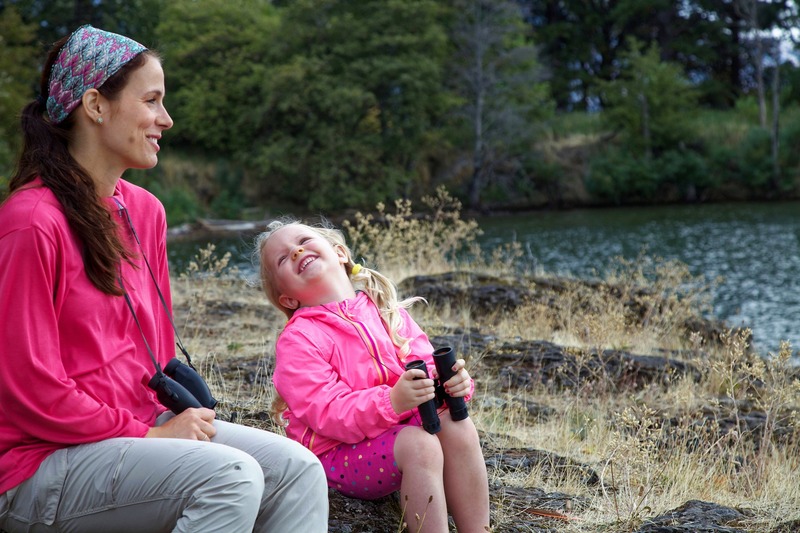 A mom and a mother-in-law have same feelings and emotions for their son and daughter-in-law? No way! If it was true even a bit, earth could have been heaven for all women! Moreover, the guy who worships his mom does he ever think about his wife’s feelings the same way. No. Chetan sir differs here. He understood how his mother tried to emotionally black him for not marrying his love. Moreover, she tried to insult his girlfriend who scored higher marks than her son by asking her to cook lots of dishes. She even humiliated her family charging them to have trapped her son. I wish these things could be understood by common men who adulate their moms. Women aren’t made Just for Cooking! In India cooking is given great importance! If you are a girl, you must learn nay love cooking! Even if you are working, you should be skilled in cooking yummy food for your husband and kids. If you can’t cook, you are not a woman. If a guy cooks, it’s his choice but girls don’t have a choice! For them cooking is mandatory. No cooking means you are a lazy lady who doesn’t care for her family. Chetan Bhagat in his most recent non-fiction work has urged all men not to marry hot phulka maker as most of them do rather look for that partner who will complete them; give a meaning and shape to their life. I hope men could learn from this genuine advice of Mr. Bhagat. Molestation, Divorce etc Don’t Degrade a Woman! In his latest novel, Chetan Bhagat has shown a heroine who has been a victim of child abuse at the hands of her own father. She belongs to an elite family and gets married with a rich guy. But after marriage she faces domestic violence which results in her divorce. This girl is loved immensely by a guy from her college days whom she meets after her divorce. He still loves her a lot. Even after knowing the facts of her molestation and divorce he wants to marry her like he wanted earlier. He knows that she is the same girl who used to be his best friend in college. She has got those fine qualities of head and heart which no so called ‘pure’ girl has got. So, respect and love a woman for the qualities she possesses. Don’t judge her by her past. To sum up, I wish all men could develop a good understanding of women’s feelings like Chetan Bhagat and give them their due respect. A woman sacrifices her everything to make a man’s life and this fact shouldn’t be ignored by any man. Her value doesn’t depend on how great a cook she is or how chaste her body has been. True value of women depends on their dedication and care with which they take care of you and your family day and night. Respect them for that. Each one is unique. Don’t compare them with others. Very nicely sumed up all of Chetan Bhagat ‘s portrayal of women …which clearly shows how he wants women to treated. I definitely appreciate his outlook on women and agree with each of his points! Thank you for sharing. I really like this, it seems to be helpful. Thanks for sharing! to come back and read it again! This is a great post! He really does have such a great perspective and understanding of women! This is a great post. It’s something that all men should read. Will be showing this to the hubby as it’s always nice as a reminder. Especially being a mother to son’s, I want them to grow up to respect women and to not expect such archaic ideals from them. I will definitely have my husband read this . Not that he does not know , but a little reminder is always helpful. Jeanelle recently posted…Which should you pick- Booking a Resort or a Hotel?